The PVR’s proven spring compensator; variable volume vane design is the workhorse of the industry. 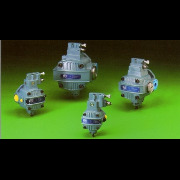 You’ll find these hydraulic vane pumps at work in some of the toughest applications as well as some of the cleanest. They are rated at 1500 psi full flow and come with a three-year warranty. Offering flow ranges of 4 to 70 gallons per minute. 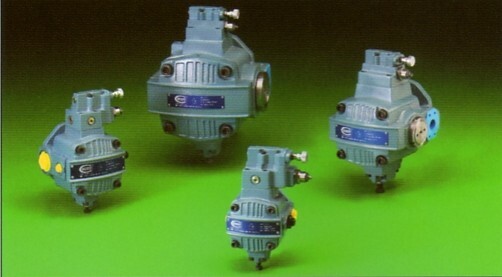 The PVX line is the natural progression in variable volume hydraulic vane pumps. The PVX line can produce up to 3000 psi at full flow while offering greater flexibility in control options. PVX hydraulic pumps are also known for their quiet operation. Flow ranges from 8 to 75 gallon per minute. Single or tandem pump combinations available.